Increase number of qualified leads coming from website, and drive more traffic to the website to improve brand awareness and establish authority. Marketing departments at major consumer goods companies nationwide who use coupon marketing. In order to increase sales and leasing of Gallimore's inserter equipment, we conducted keyphrase research and content research, then developed extensive, valuable "how to" content to help educate the target market. This content answers popular questions the target audience might ask, informs, and positions Gallimore as the thought leader of their industry. Previously, this website generated zero leads and only attracted 850 visitors per year. 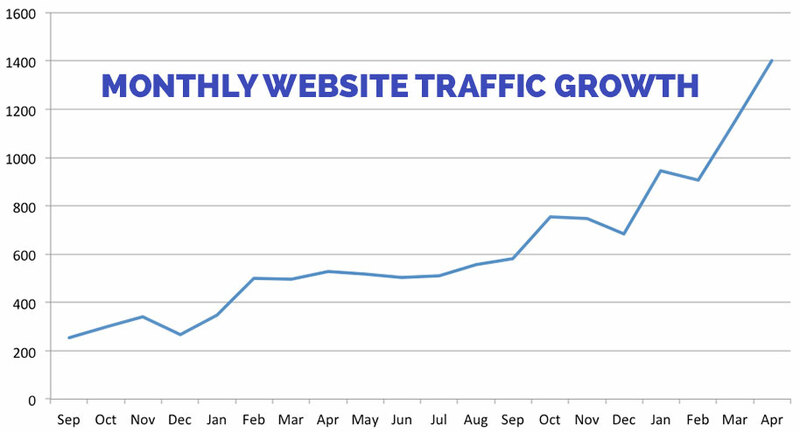 In the first year of our optimization project, the site attracted 6,128 visitors and generated 67 valid leads.